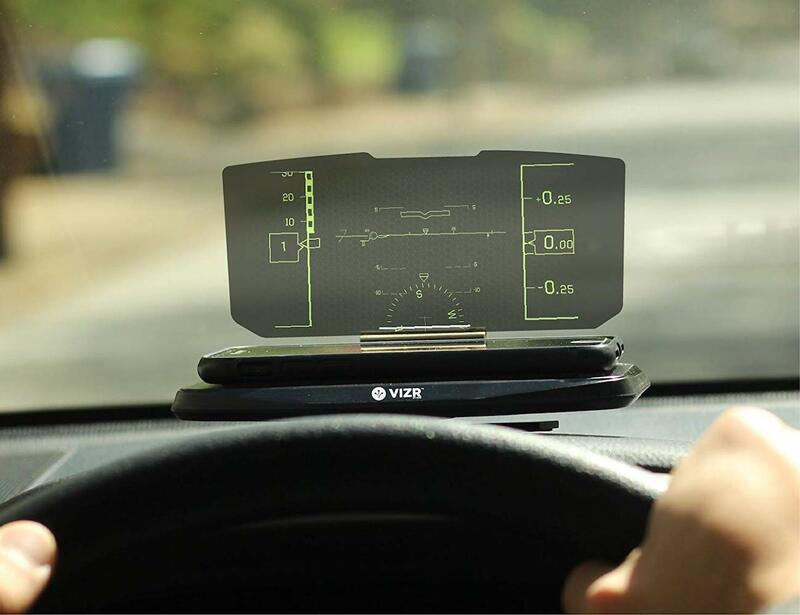 Safely use your smartphone while driving with the FIXD VIZR Car Heads Up Display, which is ideal for any driver. 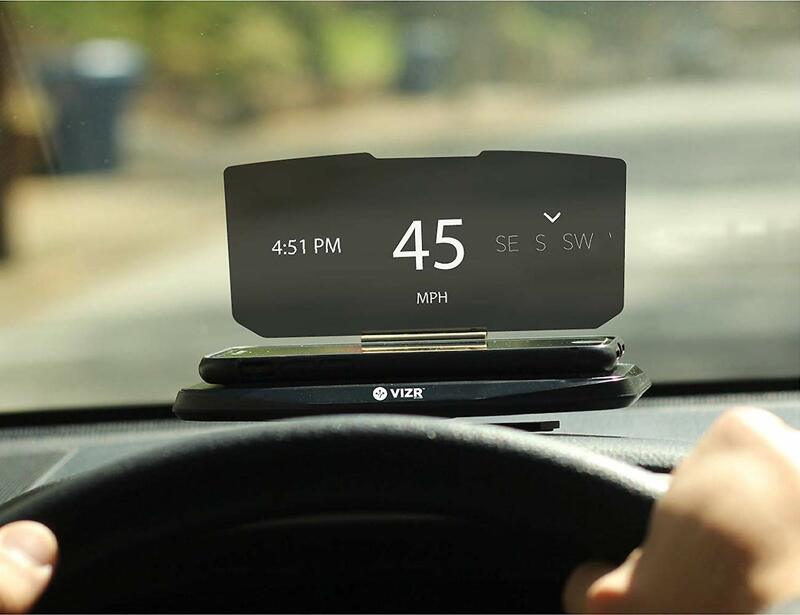 Safely use your smartphone while driving with the FIXD VIZR Car Heads Up Display. 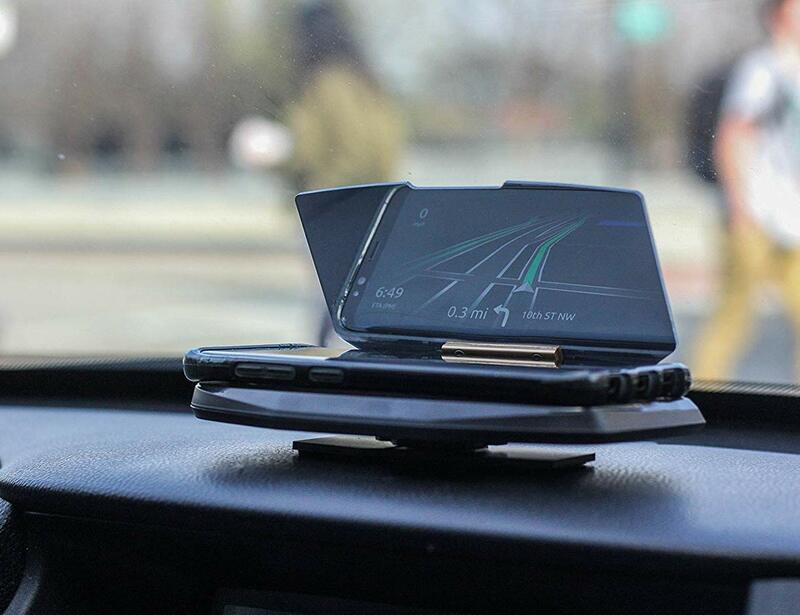 Ideal for any driver, this device allows you to keep your eyes on the road while navigating. 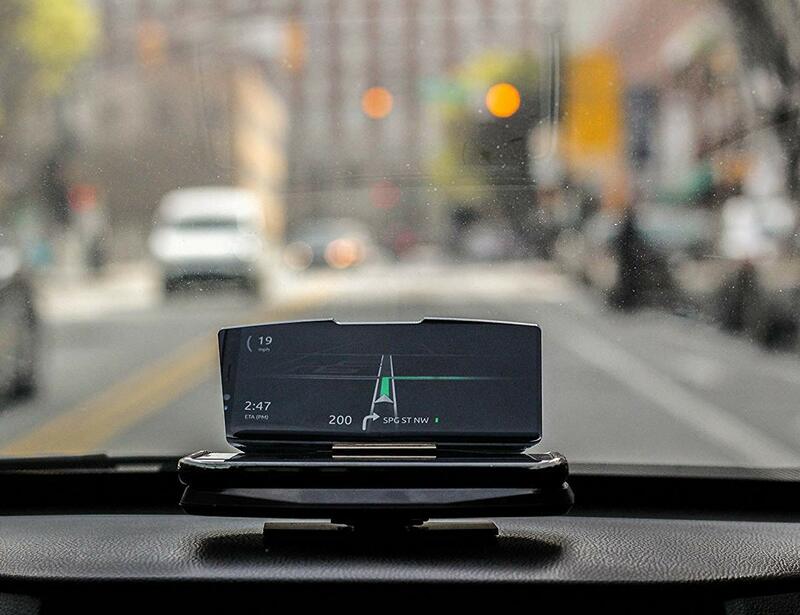 Aside from checking your maps, the FIXD VIZR makes it easy to monitor your speed, traffic and more. 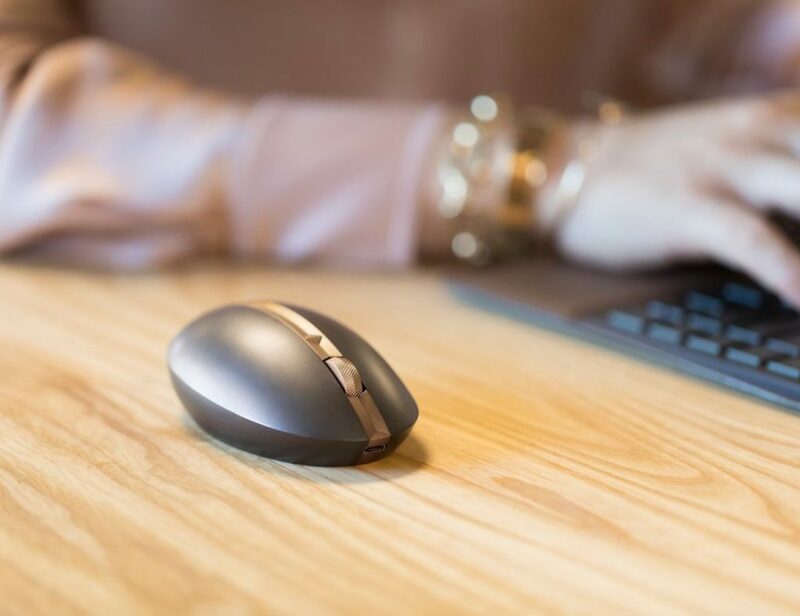 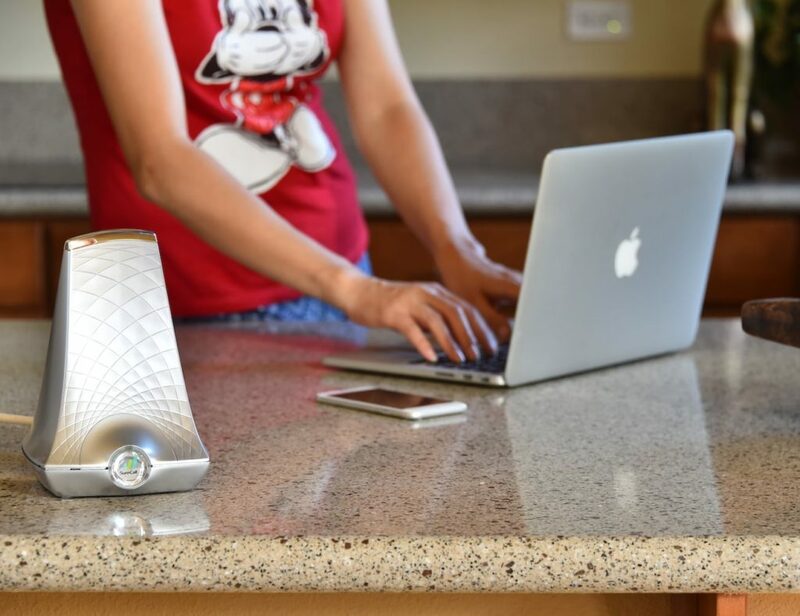 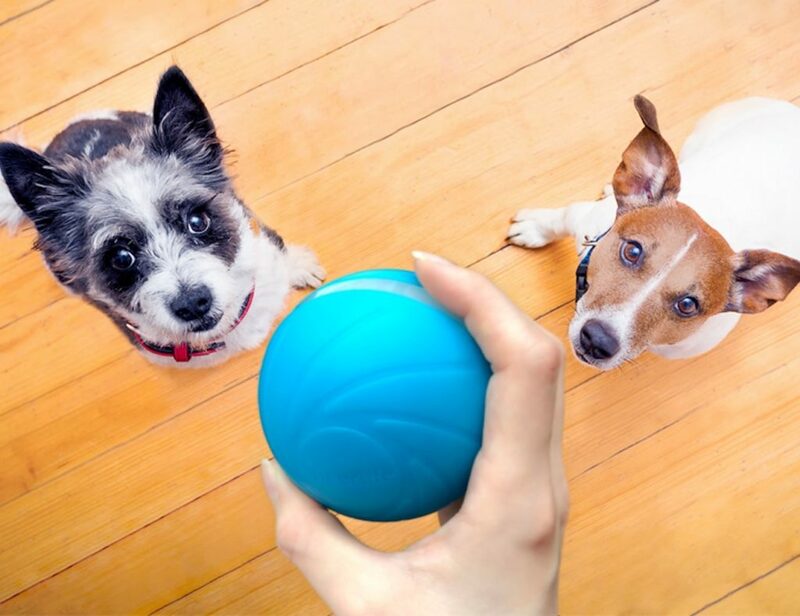 To use VIZR, simply take it out of the box and place it on your dash. 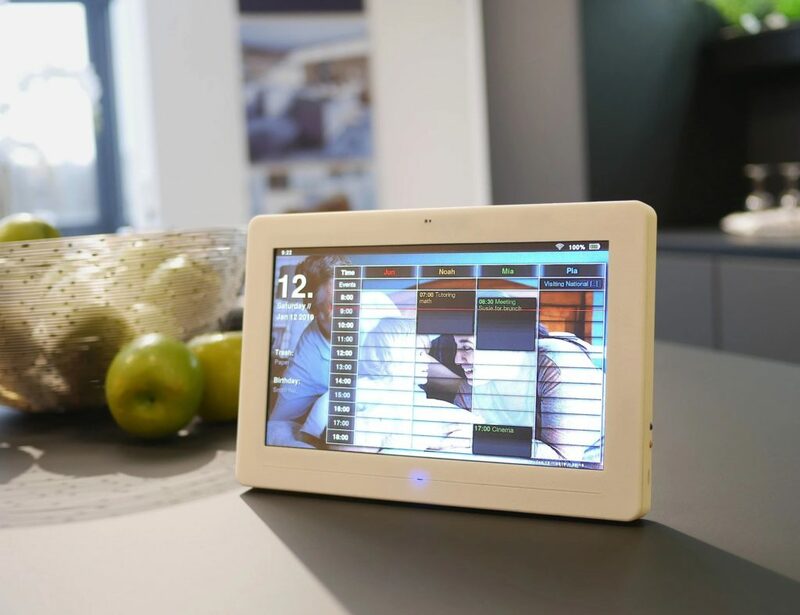 Then choose your navigation feature and place your phone on the device. 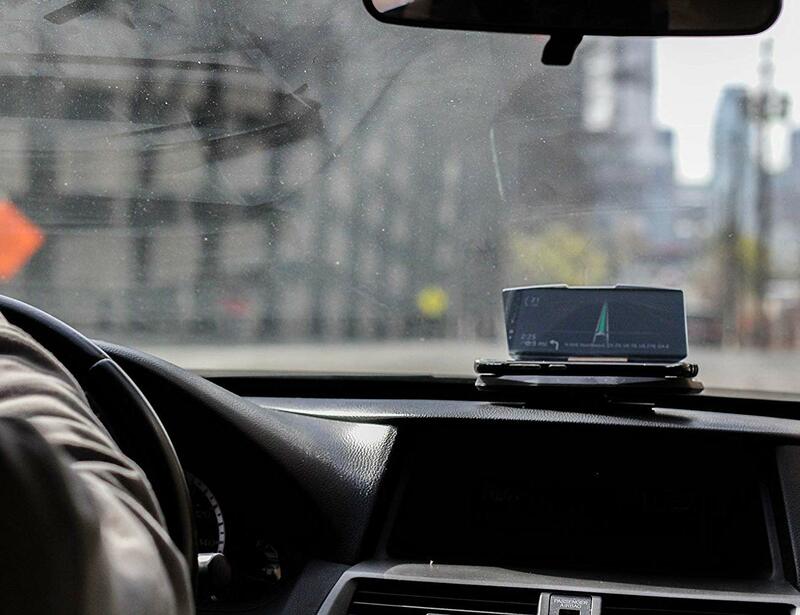 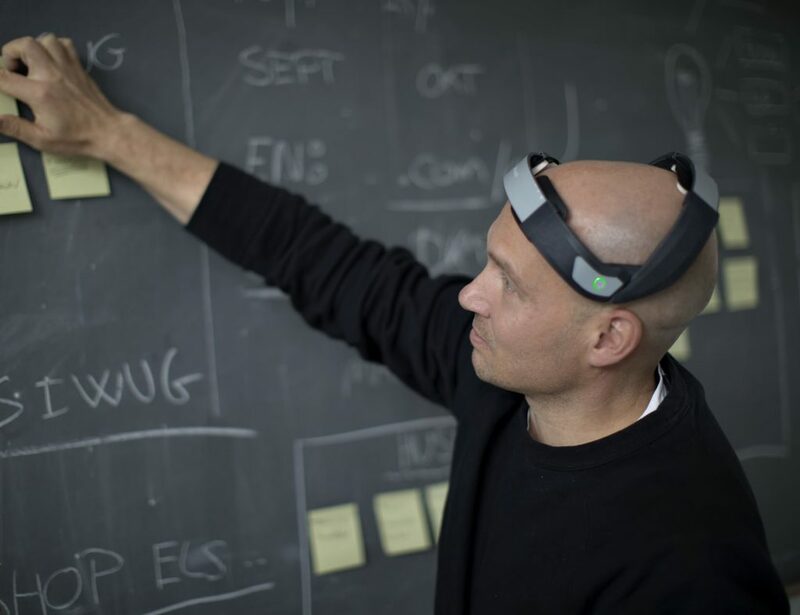 Moreover, VIZR allows you to use your favorite phone features while driving without occupying your hands. 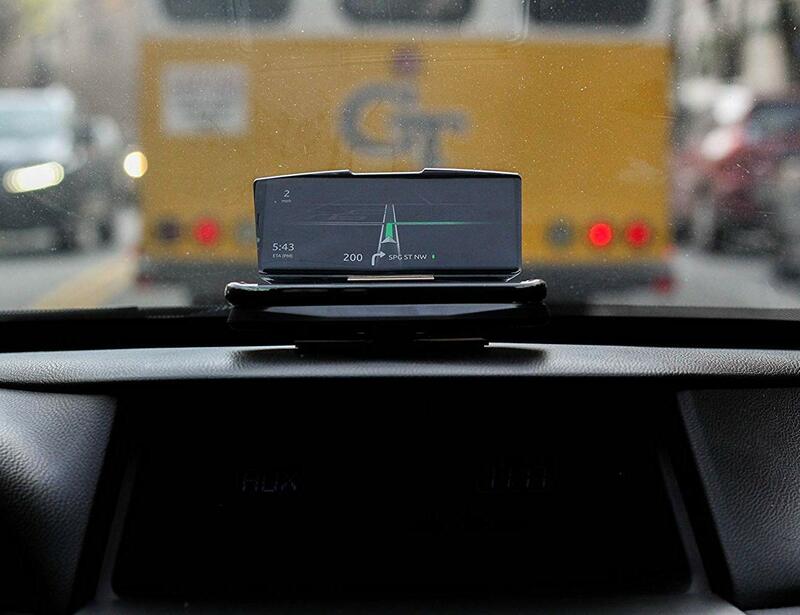 Featuring a universal design, the car heads up display fits all phone sizes, models and makes. 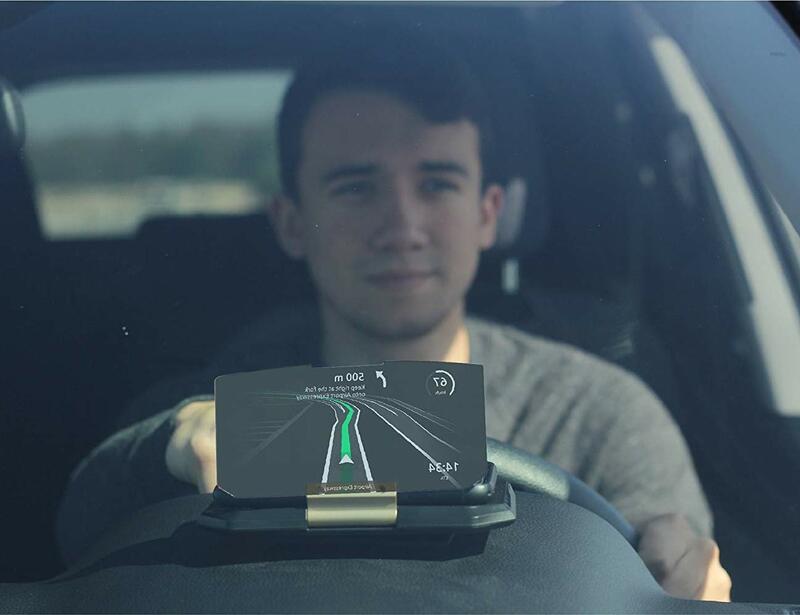 Compatible with all cars and trucks, VIZR makes driving safer and more enjoyable.